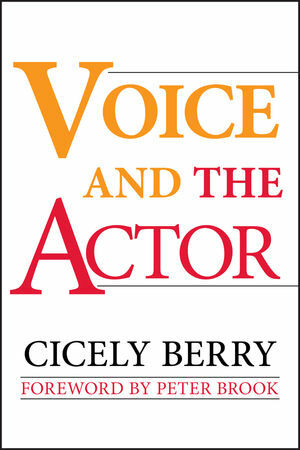 Cicely Frances Berry CBE was a British theatre director and vocal coach. Berry trained under Elsie Fogerty at the Central School of Speech and Drama, then based at the Royal Albert Hall, London. Peter Stephen Paul Brook, CH, CBE is an English theatre and film director who has been based in France since the early 1970s. He has won multiple Tony and Emmy Awards, a Laurence Olivier Award, the Praemium Imperiale, and the Prix Italia. He has been called "our greatest living theatre director".